Site: These herbs from the same family, have similar flavors and are both easy to grow. 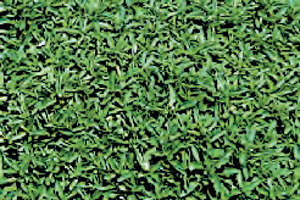 Both plants enjoy bright sunlight and are not too dependent on soil type and deserve places in your herb garden. Their moisture needs are different though. 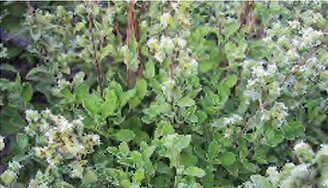 Marjoram prefers to be in soil that is moist whereas oregano prefers drier conditions. 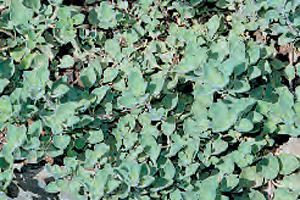 Growing: Oregano will creep along the ground growing to 6 feet in girth in a single season. 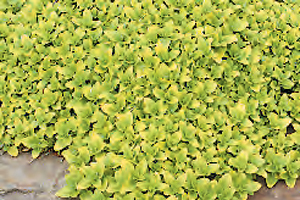 Marjoram will grow basically upright and can be up to 2 feet across and tall. Growing either of them in pots works well if they are given plenty of light. Harvesting: Trim the leaves as you need them. 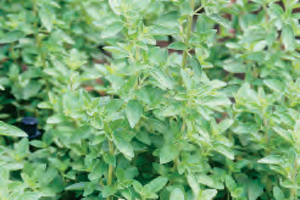 Culinary Uses: Since Marjoram's flavor is sweeter and milder, it is best to use fresh leaves. Add leaves at the last moment when you use them for cooking. Its slightly mintly, citrus taste works well with salad dressings, seafood sauces, soups, and poultry. It's lighter flavor also pairs well with cheese, tomato, bean or egg dishes. 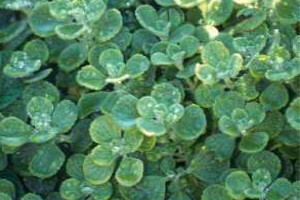 Marjoram is found in many recipes French or English cuisine. 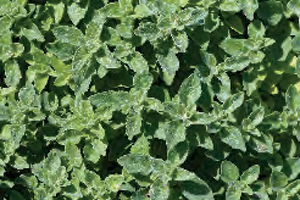 Oregano's stronger and more robust flavor is often found in the cuisine of Italy, Greece, North Africa and Mexico. It's pungent, spicy flavor goes well with tomato based sauces, eggplant, seafood, and grilled meats. Italian dishes are almost synonymous with oregano, in fact, who could imagine pasta sauce or pizza without it. Oregano's rich flavor deepens and blends with flavors of soups and sauces without being overwhelming. 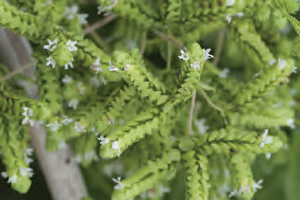 Because it retains its flavor well, oregano can be used either fresh or dried.